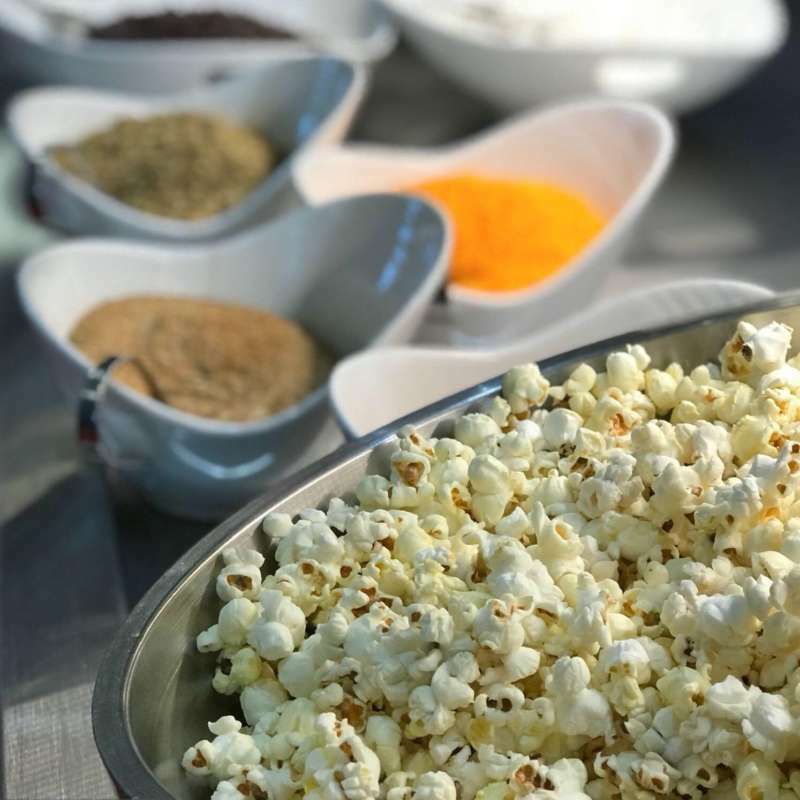 Cauliflowers recently shot to veggie superstardom as a stand-in for everything from chicken wings to pizza dough and have only gained momentum. Check out three different takes on cauliflower: breaded like an Italian cutlet, paired with trendy fusion flavors and diced up into a cool classic summer salad. 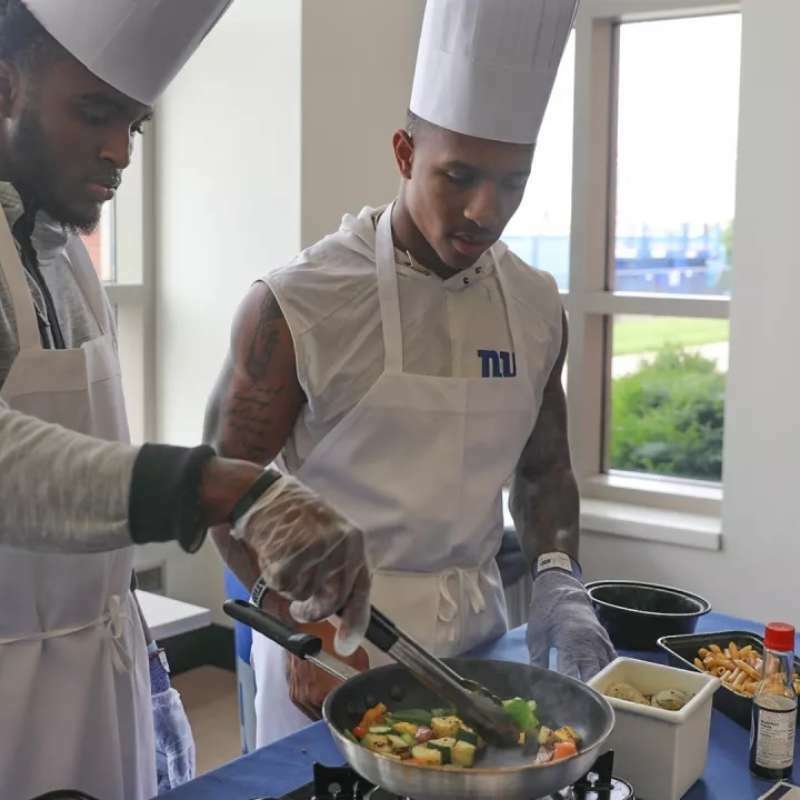 The Giants 2018 rookies take a cooking class with FLIK Hospitality Group. Read more and check out this exclusive video! 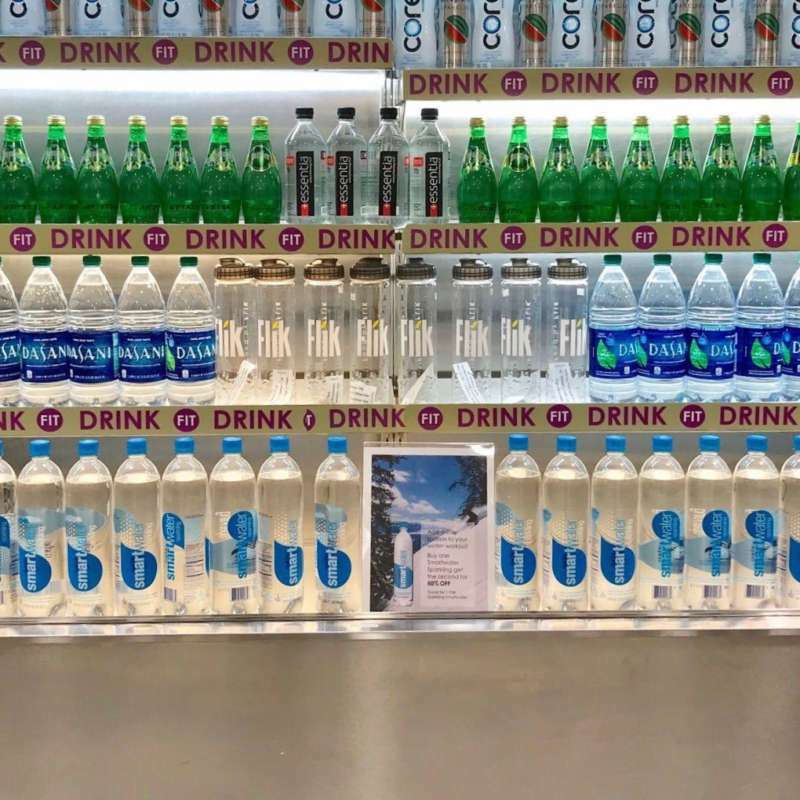 Regional Wellness Director at FLIK Hospitality Group, Allison Knott, MS, RDN, CSSD discusses the importance of hydration and how it affects sports performance with INSIDER. When it comes to mental health awareness, we need to remember nutrition plays a larger role on our health than just in our weight. Director of Wellness, Nicole Feneli, offers up a few tips on curbing your sugar cravings with INSIDER. 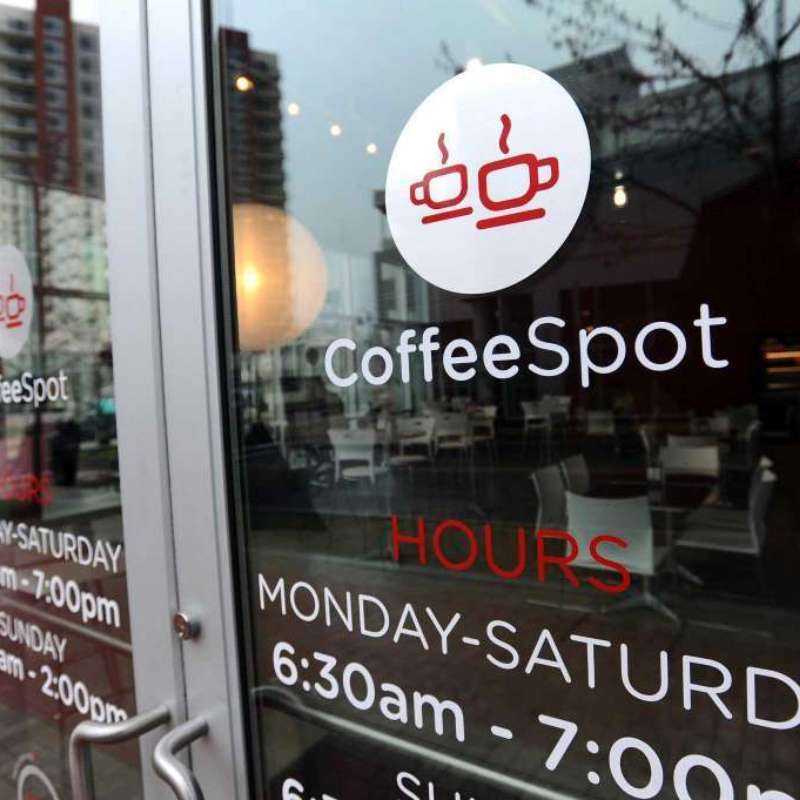 On April 16, Coffee Spot, a new coffee hub powered by FLIK Hospitality, opened its doors. According to the Stamford Advocate, "People are saying 'Let's meet on the corner,' and the corner is the coffee spot." Read more on the new opening. Long hours at the office and an even longer winter have thrown our New Year’s resolutions for a loop. 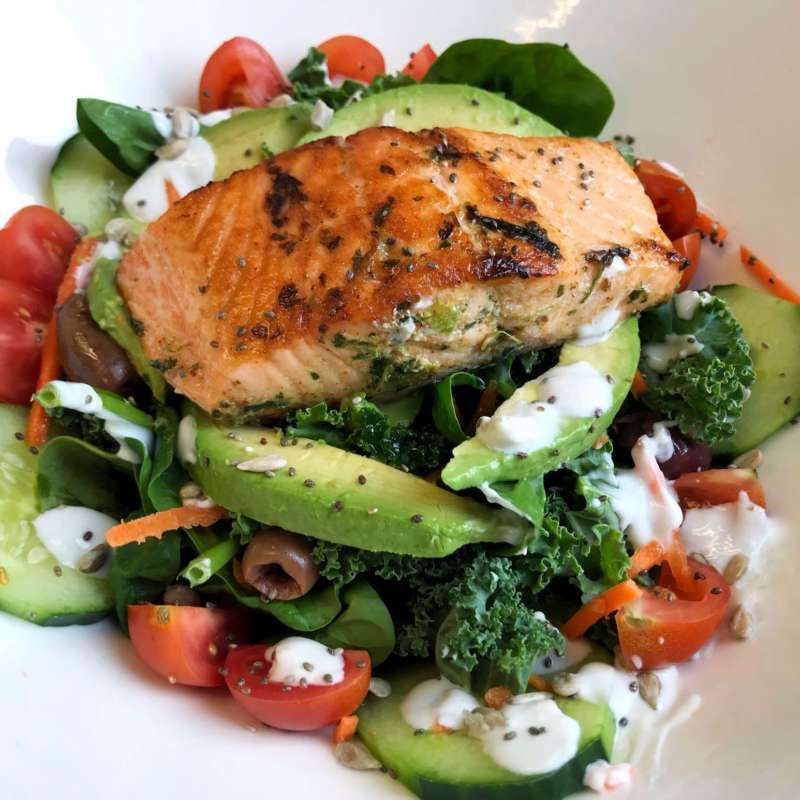 With summer Fridays and bikini season upon us, here are a few quick tips to resetting your resolutions and eating better at work. Our Director of Wellness discusses the latest on Thrive Global. 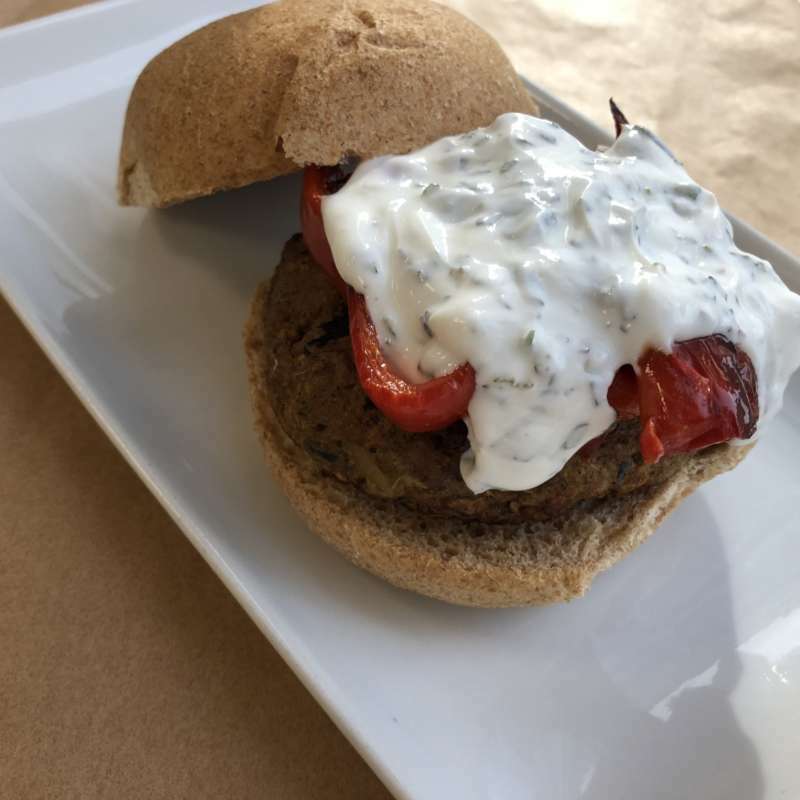 Now that so many of your customers are hip to the benefits of a plant-based diet, it’s up to you to make things interesting. Here are unexpected ideas for playful, creative and fun plant-based menu items. 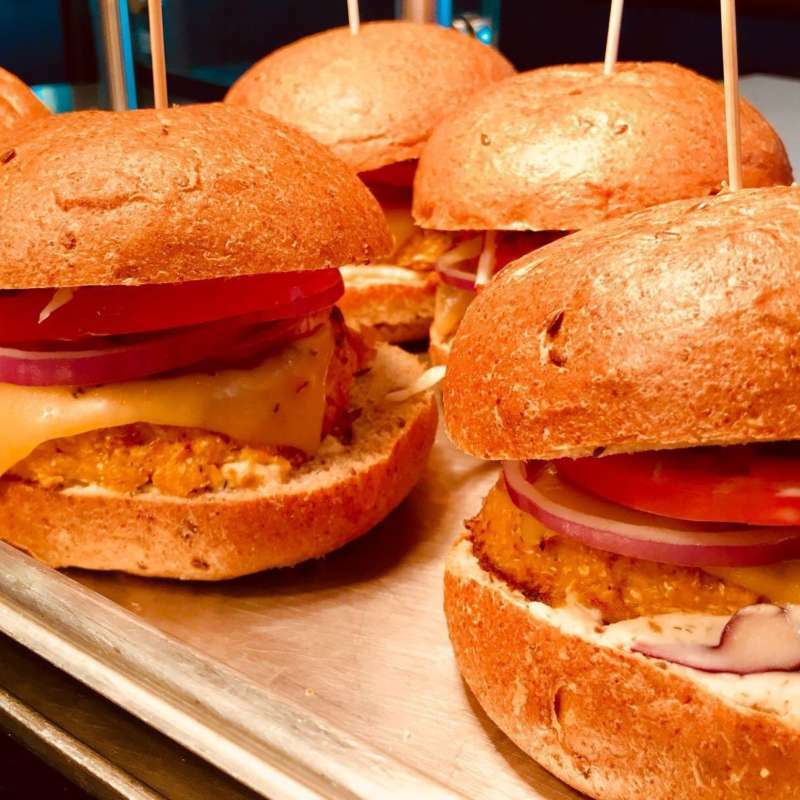 Food service in senior living has progressed well beyond cafeteria lines with lukewarm dishes sitting under heat lamps. Fine dining has become a trend. Check out what the FLIK Lifestyles team has to say. 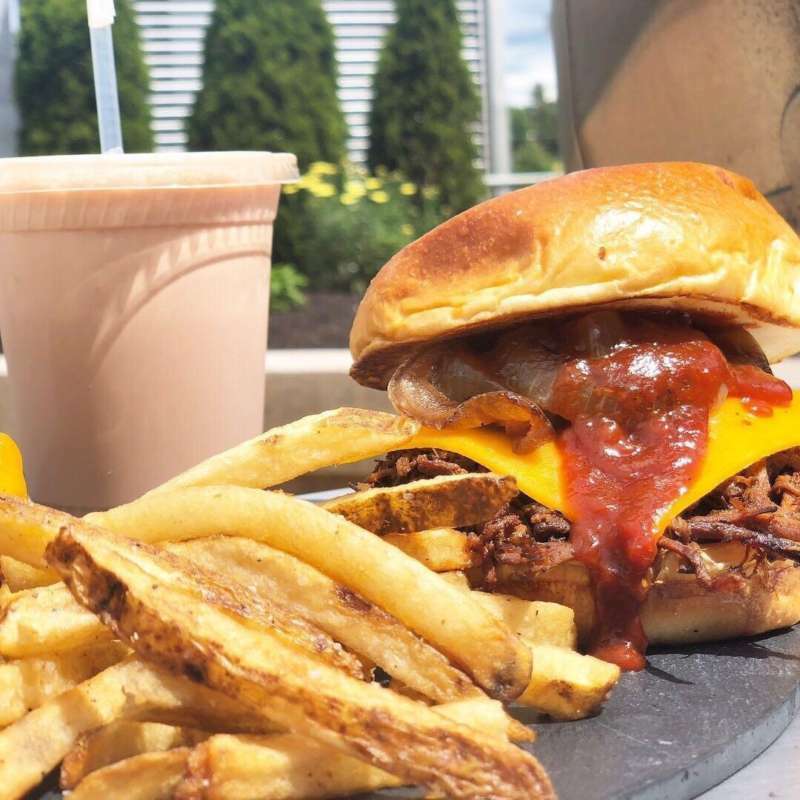 Providers are starting to serve what boomers like to eat in preparation for the day they move in—and in some cases, that means trading a T-bone steak for a block of tofu.